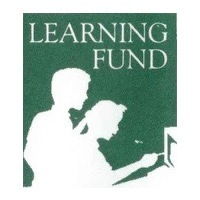 The Learning Fund is a non-profit organization that raises funds to bridge the gap between public funding and the true cost of the full educational experience we all want for our students. The money is raised through direct donations, the Fall Fun Run, the Annual Auction in March and Employer Matching programs. More than half of the needed funds, for this year’s annual budget, come from your generous tax deductible direct donations. With deep budget cuts at the state and district levels, we continue to need your support. The projected budget for the 2018-2019 school year is $301,854 and the suggested donation per student is $615. The funds raised will directly impact the education of every student at Green Valley. Please be a part of the funding process. We strive to have 100% of our families donate at whatever amount is possible for the family.